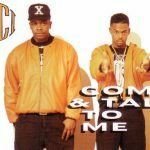 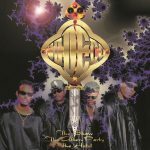 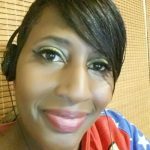 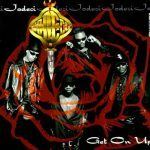 #JodeciFridays: Jodeci: "What About Us"
What’s up Growns! 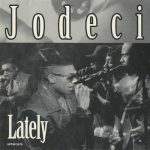 Ya’ll know what it is… it’s Jodeci Friday! 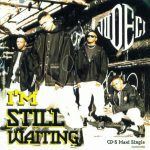 “What About Us” is from the album Diary Of A Mad Band.